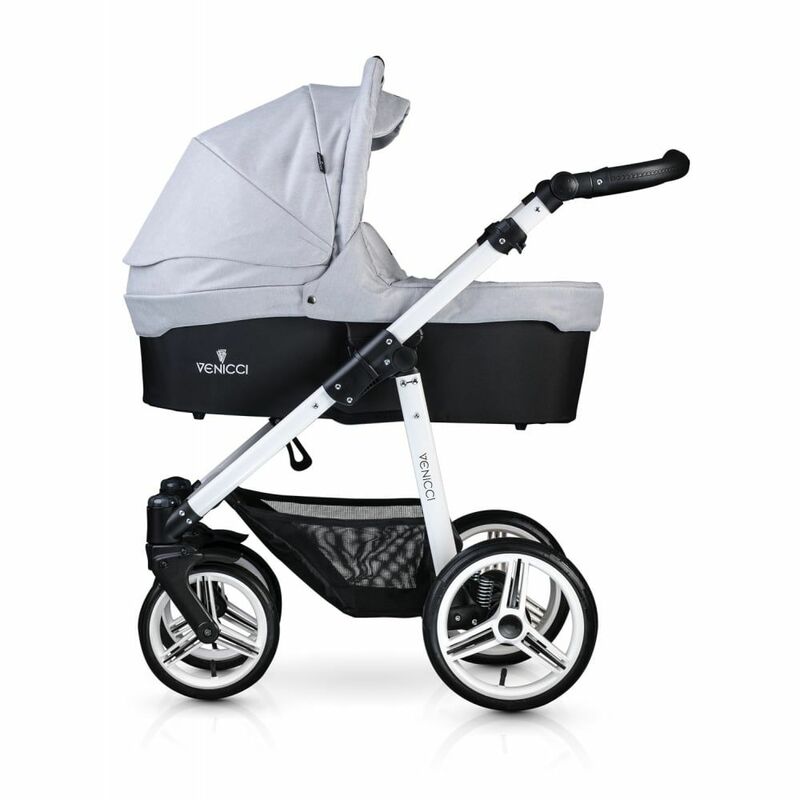 The Venicci Soft Travel System has everything you need to get you started with your new arrival. The beautifully stylish 3-in-1 Venicci Soft travel system includes a chassis, pushchair seat unit, carrycot and accessories, offering you and your baby style, functionality and luxurious comfort over the years. 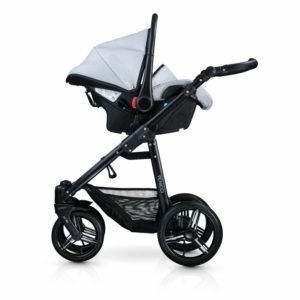 Suitable for use from birth, the luxurious carrycot lies flat to ensure optimal positioning for your newborn and gives you the option of adjusting the backrest when baby prefers to sit up. The carrycot features UPF 50+ fabric, weather resistant fabric, adjustable hood, detachable apron and includes a plush mattress. The optional lightweight Venicci infant carrier is suitable from birth to 10kg and can be secured with a seat belt or ISOFIX base (sold separately). 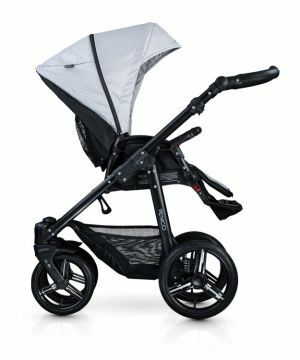 It features plush interior padding for baby's comfort, foam wedge head support and is fully travel system compatible with your Venicci frame, creating a truly versatile all-in-one travel system. 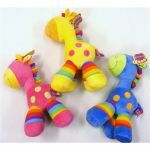 Accessories included are a changing bag, footmuff, rain cover, insect net, 2 wheels covers, car seat adaptors and a cup holder.